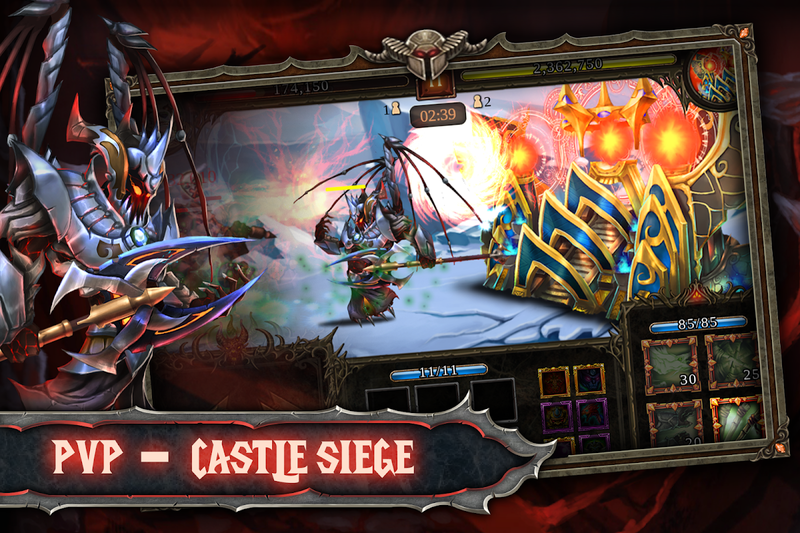 Fight epic battles in this real-time war strategy game. There is something about war games that can get you all fired up. Add to it a touch of magical kingdoms and powerful legendary heroes and you've got yourself something absolutely out of this world. 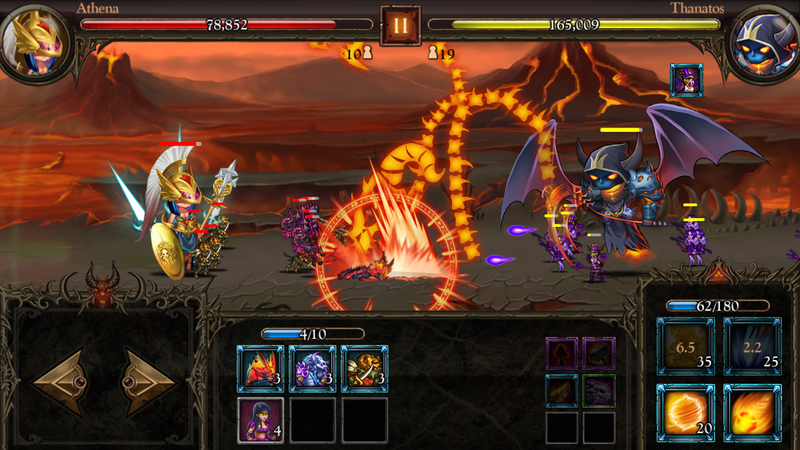 Get ready to strike your supernatural swords and fight it out to the end in Epic Heroes War. 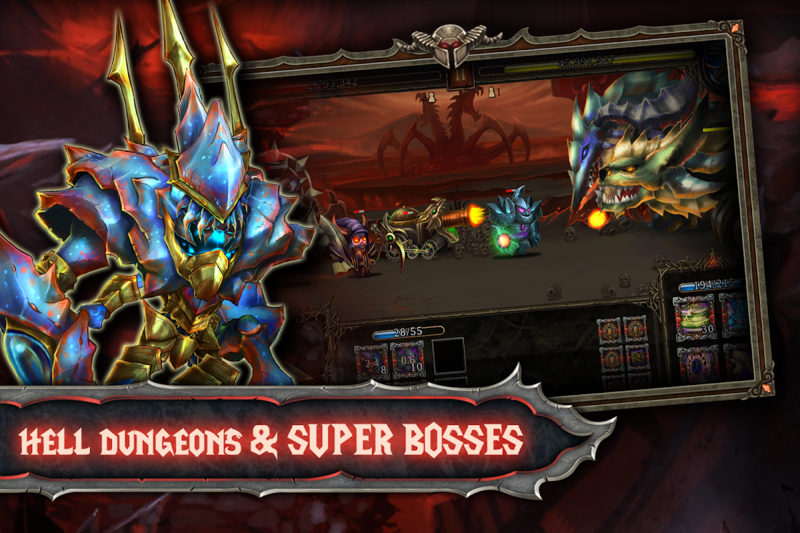 As a real-time strategy and online side-controller game that combines RPG, Epic Heroes War brings you the very best in fantasy, the mobile gaming world has ever seen. It is time to collect your best people and build powerful armies that can destroy the mightiest enemy. Challenge yourself in multiple levels and fight online against players from all over the world to declare your supremacy. 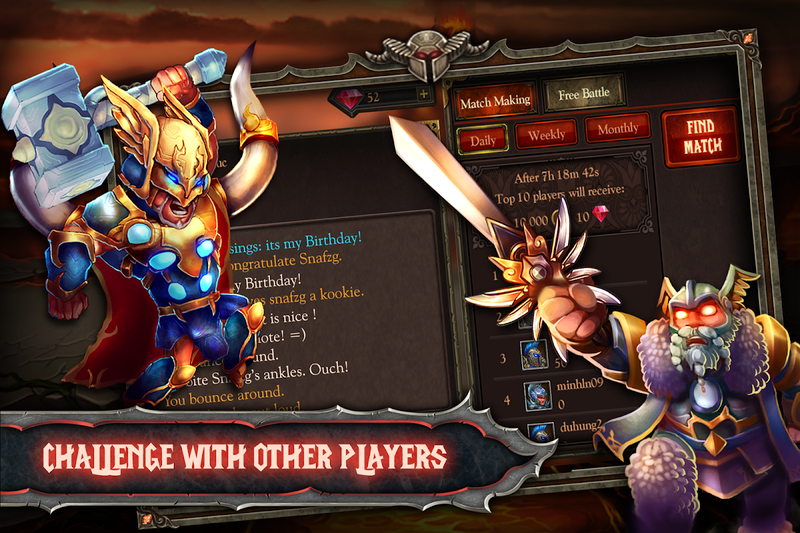 Epic Heroes War comes with features that will keep you endlessly addicted and entertained. Unique gameplay: Perfect for those who love fantasy, the game invites you to create your army and fight for fame and glory. Plenty of heroes with unique powers: There are over 20 powerful heroes that come with magical skills to help you annihilate even your most fiercest enemy. Multiple levels: Collect items, upgrade your weapons and heroes and play over 60 campaign levels in this game of gigantic mythical proportions. Real-time strategy: Build your armies and take on people around the world in Player versus Player and 1 versus 1 battles. Ready to be a hero? 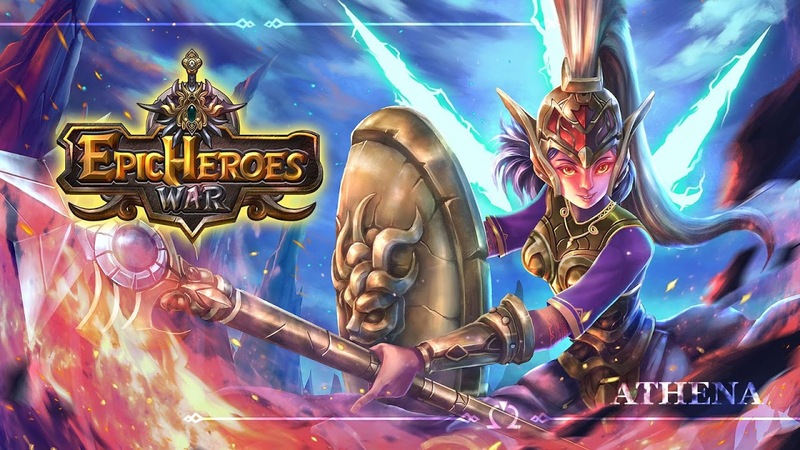 Download Epic Heroes War now.  Is Epic Heroes War yours? Claim it!